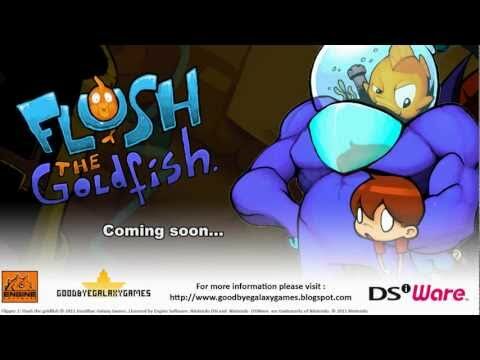 The sequel to the successful and award winning first “Flipper” game, in which a boy had to save his poor goldfish Flipper, sees the roles reversed: this time the boy is in trouble, and Flush – his faithful goldfish – has to come to the rescue. Good thing Flush has an awesome robot suit that can do almost anything. Flipper 2: Flush the Goldfish features beautiful old-skool pixel art and over 80 different animations for Flush. The game also includes a level editor for anyone who wants to try and come up with even more hazardous puzzles for Flush to overcome.